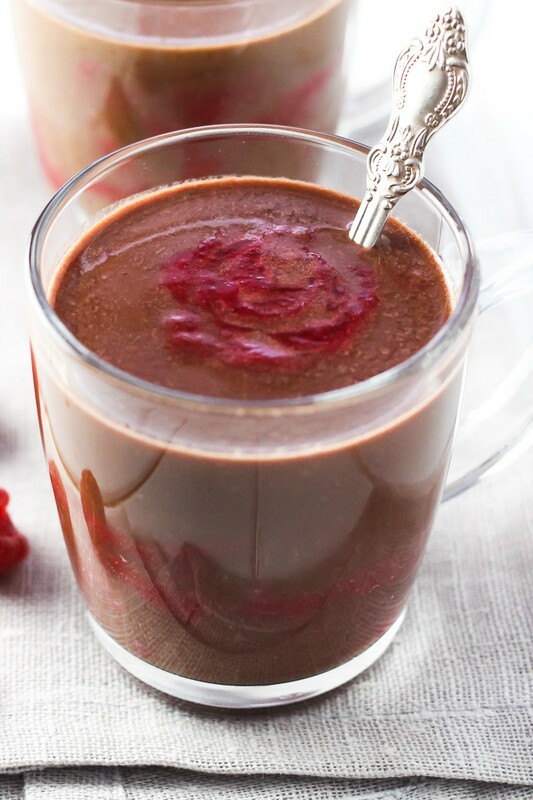 This raspberry hot chocolate is rich and incredibly satisfying. And the best part about this recipe is that it’s made with only real food ingredients. I have a serious foodie crush on the chocolate and raspberry flavor combination. There is something about it that makes my taste buds sing. 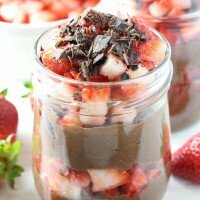 But after I had published quite a few chocolate and raspberry recipes here on the blog, I thought I was done. Seriously, all these recipes should satisfy the chocolate and raspberry craving. 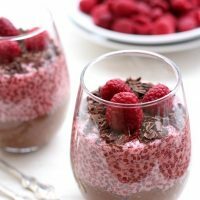 Only the Chocolate and Raspberry Chia Pudding has four recipe variations. 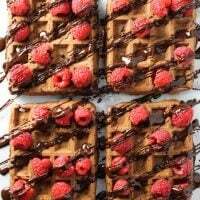 In addition, there are the Chocolate Ice Cream and Chocolate Waffles recipes both served with a raspberry sauce. And there is also a separate raspberry sauce recipe that you can add to pretty much anything. But then I discovered that the raspberry hot chocolate was a thing! Whaaaat? I had no idea! Dear raspberry hot chocolate, where have you been all my life? 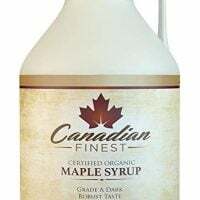 The ingredient quantities are for one serving so you can just multiply them to make as much as you need. 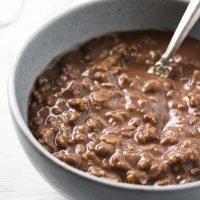 When I make hot chocolate with non-dairy milk, I usually like to simmer it first for about 10 minutes to make it creamier. 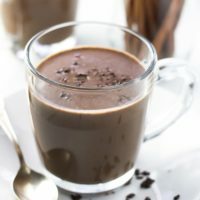 I also prefer to make my vegan hot chocolate with cashew milk because it’s creamier than the other non-dairy milk types. 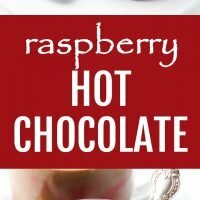 This raspberry hot chocolate recipe is very easy to make. This winter drink is so rich, creamy, and comforting that you won't believe it's healthy. 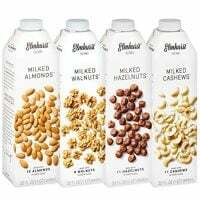 You can use regular whole milk or make it vegan with non-dairy milk. 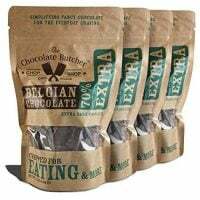 Made with cocoa powder and high-quality dark chocolate. 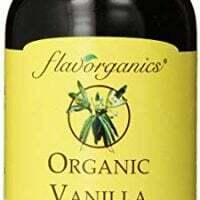 Refined sugar free. Pour the milk into a small saucepan. Bring the milk to a simmer and turn off the heat. 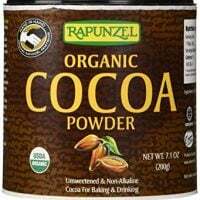 In the meantime, place the cocoa powder into a small bowl. Add about 1 1/2 tablespoon of milk and mix to create a smooth paste. Set aside. Place the raspberries in a food processor or blender and pulse a few times until smooth. Place a mesh colander over a bowl. Pour the puree into the colander. Using a rubber spatula, push the puree through the colander. Discard the seeds. (Check this Raspberry Sauce recipefor more instructions and step-by-step pictures). Add the raspberry puree, cocoa paste, salt, dark chocolate, and vanilla extract to the milk. Whisk to combine. Bring the hot chocolate to a gentle boil and take off the heat. Sweeten to taste. 1. The recipe is for one serving. Just multiply the ingredients to make more. 2. Nutrition information is a rough estimate for 1 serving of the raspberry hot chocolate made with cashew milk. 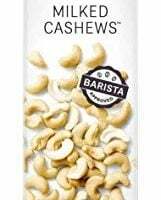 Nutrition facts provided on this website are an estimate and not guaranteed to be accurate. Please see a qualified health care provider for personalized diet advice and make sure that each of the ingredients is allowed in your diet. Chocolate and raspberry is such a classic combination no doubt I would be happy getting a raspberry host chocolate any time of the day. 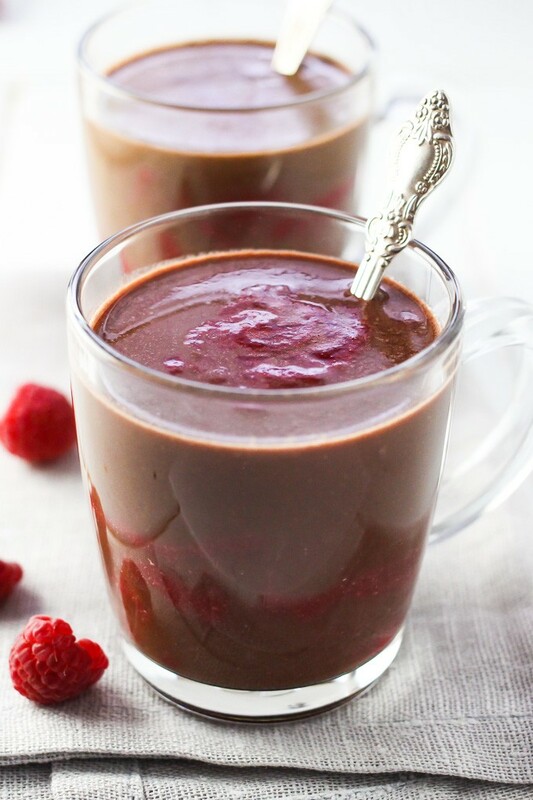 Oh my this hot chocolate looks and sounds so good with the freshness of the raspberry! I have to try this soon! Raspberry and chocolate is such a wonderful combination! This looks so warming and delicious! 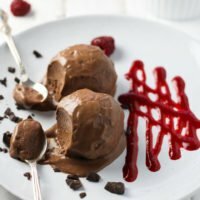 I adore chocolate and raspberries, each individually, but combined, it truly is a magical flavor! This is the perfect thing to warm up with on a chilly day! 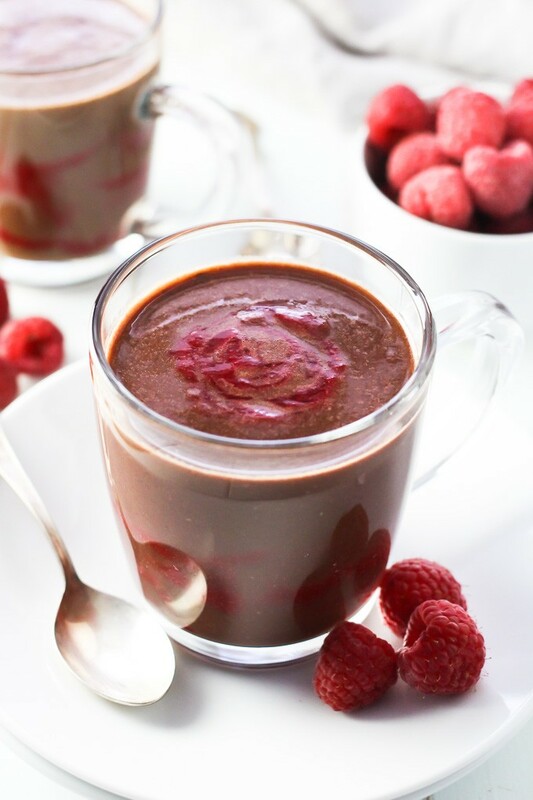 LOVE the idea of adding raspberry to Hot Chocolate! So fun!